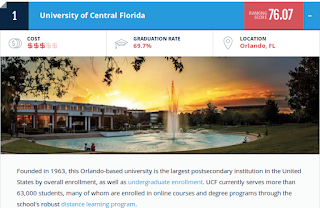 Here's a very comprehensive resource, listing the best online colleges there are -- a good starting point for researching this topic! 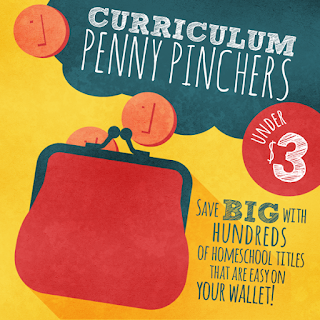 It features pictures, ranking scores, cost comparisons, graduation rates, and more. And even before you go to college, it helps to be aware that MOST college students suffer from less than perfect SLEEP. Read this guide on sleep to learn more... so you can PREVENT all such problems. Lack of sleep affects productivity! This is mostly useful for classroom teachers, but I thought it's a really NEAT idea -- and could be adapted to other situations. The students "doodle" and color in the notes however they like, which makes them REMEMBER better! You'll find some freebies and some commercial products here, and of course the idea of doodle notes itself. You can make these yourself also! It's just proper to feature this video again... Pi day is tomorrow (3/14)! Calculating pi with REAL pies! It is a neat video, showing how to calculate the value of Pi using real pies (yum!). It might help your youngsters remember the definition of Pi better as they remember the visual pic of pies around the big circle and pies going across. :) And not to mention the taste buds! A variety (DOZENS!) 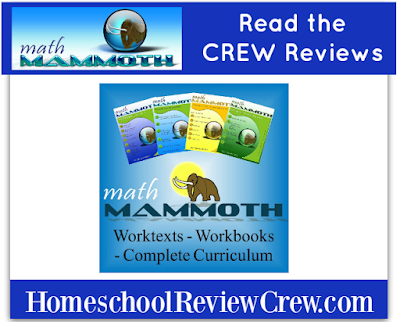 of freshly written Math Mammoth reviews for you! See how varied mathematics really is? This is a neat video showing the various areas of mathematics, including both theoretical and applied. 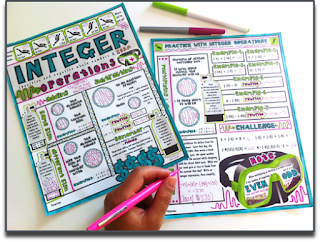 It can be eye-opening to children and students, who may think that all math is, is just numbers and calculations. It goes SO much deeper than that! I just got a tiny glimpse of some of those domains of math in university (such as complex analysis, measure theory, and game theory) — and they are fascinating! The entire field of mathematics summarized in a single map! This shows how pure mathematics and applied mathematics relate to each other and all of the sub-topics they are made from. Here's also a still image for you to download.